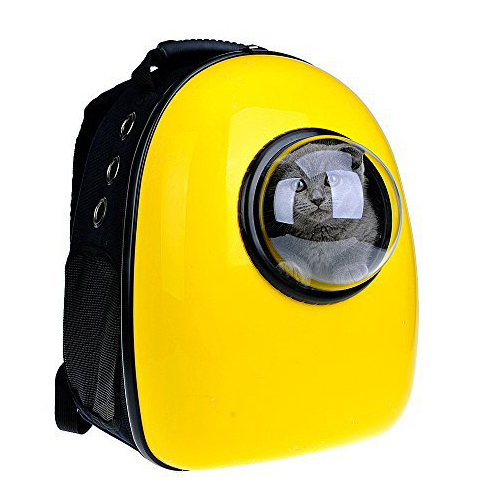 This well-ventilated space-age backpack keeps a cat or small dog (up to 16 pounds) comfy and safe. You can swap out the acrylic window for a mesh-front panel (included). 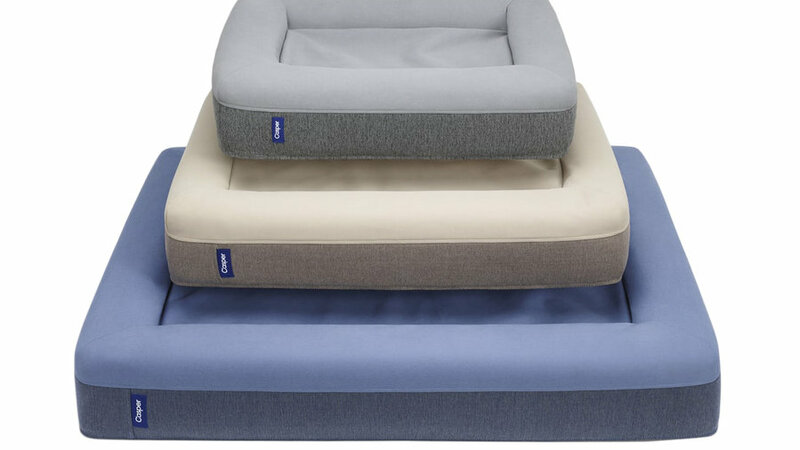 From a memory-foam mattress maker (for humans) comes a cozy canine bed that’s cushier and more durable than other versions we’ve seen. The microfiber cover is machine-washable. This rechargeable LED collar can be set to blink or give off a steady glow, making your pup visible to cars, cyclists, and joggers at night. Ideal for the active dog owner who runs with her furry friend. 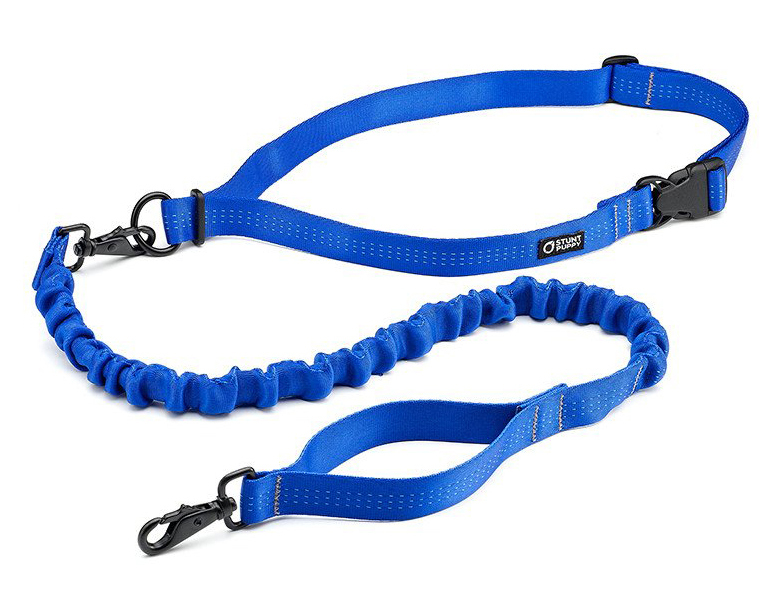 This harness attaches around the runner’s waist and connects to the dog’s collar with an elastic cord, which absorbs the bulk of Fido’s variations in stride so it doesn’t impact yours. This quick-dry reflective vest is ideal for late night walks in the rain. It will give your pup the protection and warmth he needs while also keeping him visible to oncoming traffic.